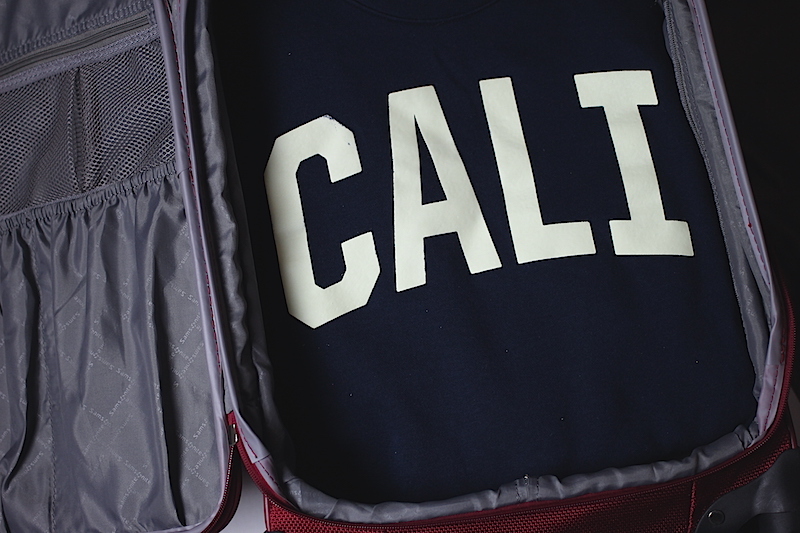 My travel plan’s big reveal is here… I will be going to California once again! I swear California is becoming that old friend or acquaintance that I see once in awhile and feel like nothing has changed since the last time we met. I’ve gone to California every other year since 2011 so that means this’ll be my third trip to sunny southern California. I’ll be there in less than one week for 2 weeks! I haven’t taken a long vacation since 2006 so I’m very excited, but anxious at the same time. I have yet to start packing so this weekend will be quite a busy one with lots of preparation and planning. So, why California? I initially didn’t plan on going to California this year. I was up for anything else, but some VIDCON announcements made me change my mind three months ago. So I’ll be in Anaheim for 5 days for VIDCON and then will spend the rest of my time in Los Angeles. I’m looking forward to attending my first VIDCON and can’t wait to learn about creating YouTube content as well as hopefully meet some known content creators. And even though I have been to Los Angeles before, I must visit my favorite places and discover new places in the process. How’s your summer going? Anything exciting happen so far?